For more than 4 ships call for pricing. Your family has served our country with honor, your proud of your family! 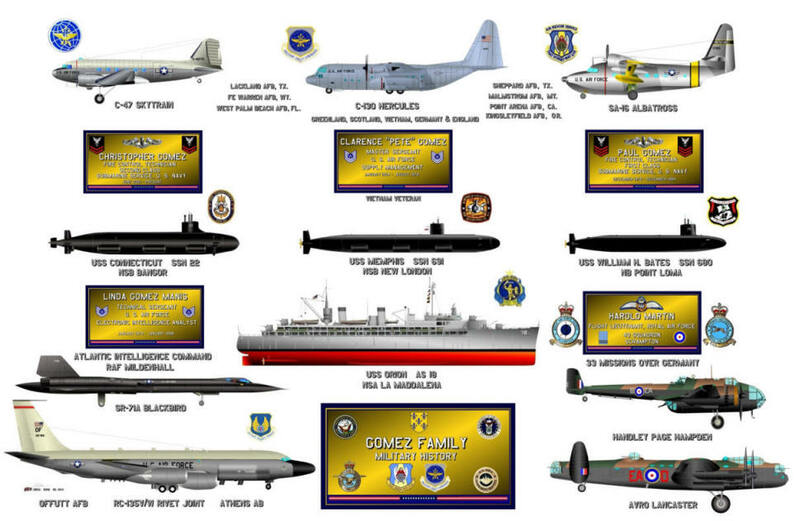 Show your family's military heritage with a montage of your Naval Lineage. We can do these prints for other branches of the service. We received the Montage this evening and it looks FANTASTIC. My wife Deb and I want to thank you and everyone involved with this project. through many generations to come. Thanks again for the professional work. Best wished and may God Bless you all. 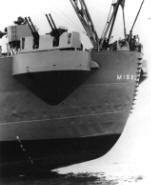 LCDR R. V. Gilbert Jr. This is a Family Montage Print which we recently did! This family fought in WW II, The Cold War, Vietnam, Desert Storm, Iraqi Freedom and Serving Presently! They are proud to be Americans and we honor this family.